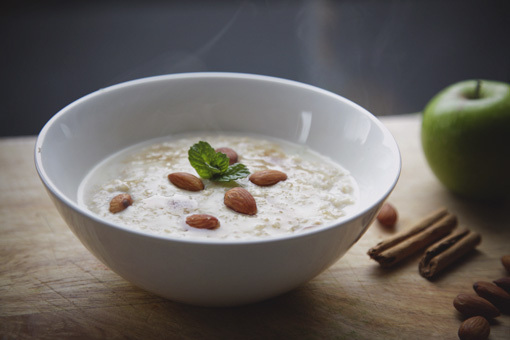 Keto Coconut Porridge - Keto for Beginners - Australia | Home for Australia's #1 Keto Diet FB Group! This warm tummy filling bowl will keep you full until lunch. Yum! This keeps me going for hours. Mix together all the ingredients in a non-stick saucepan over low heat. Stir constantly until you achieve your desired texture. There are so many low carb options to mix this recipe up with. We normally add a few berries, cinnamon, nuts etc. Either way, it tastes delicious! Add some sweetener or berries to sweeten up the recipe if you feel like a guilt free treat to start your day.